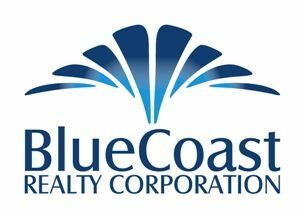 When buying a home in the Wilmington area, it is very important to understand the real estate market, and know what homes are actually selling for. Most information in the area only displays active listings that are for sale. Below are the latest homes that have sold, and their actual selling price, in the Wilmington market. Feel free to use our advanced sold search data to find the most accurate information in the Wilmington NC real estate market. Investor opportunity! Centrally located in Wilmington adjacent to UNCW. 1 Bed/1 Bath and tenant occupied.